Dr. David Smith began serving patients in 1974. 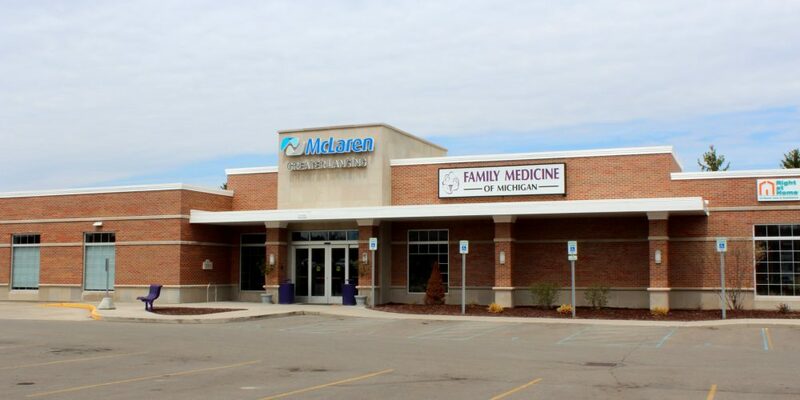 Providing the best possible care he has grown his practice to now include himself and three physicians, four nurse practitioners and a physician assistant who now serve over thousands of patients in the Greater Lansing area. In July 2014, Blue Cross Blue Shield of Michigan designated Family Medicine of Michigan as a Patient-Centered Medical Home because of a strong commitment to primary care and to improving medical outcomes for Michigan residents. This means that we maintain a partnership with patients for the care we provide that includes preventative care as well as acute and chronic disease management and that we put you, the patient, at the center of that care.